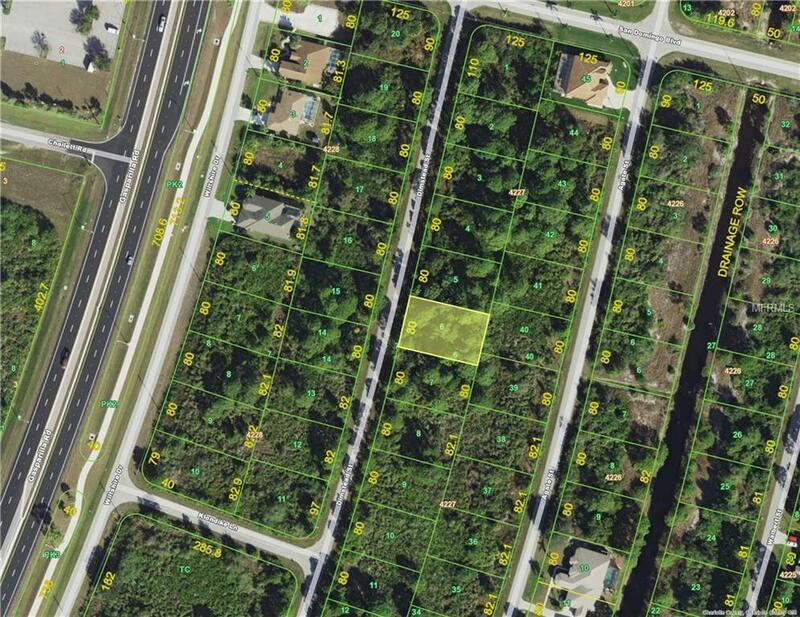 Wonderful lot in the waterfront community of South Gulf Cove with sidewalks and parks. Water and sewer available. Lot is located close to the community boat ramp, park, trails shopping and dining. Boca Grande beaches are just minutes away. Or you can travel to 1 of 4 beaches in Englewood only minutes away as well as Port Charlotte. You are within 25 minutes to 1.5 hours from 4 different airports. South Gulf Cove is a deed restricted community with an optional HOA. Come enjoy the Florida lifestyle.